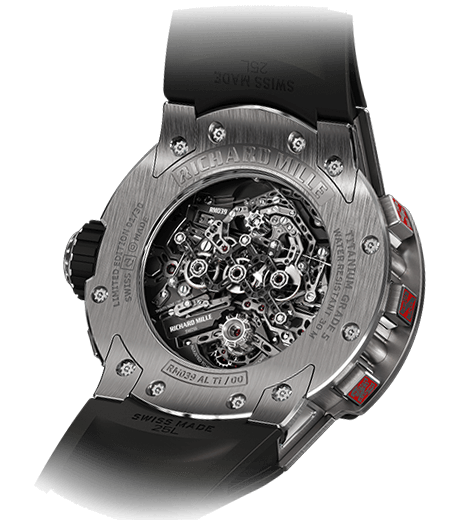 As I outlined in Understanding The America’s Cup’s Fascination With Time, this sporting event has been a constant favorite of watch brands since 2003, when Switzerland’s Alinghi team – sponsored by Audemars Piguet – unexpectedly won the thirty-first America’s Cup. Alinghi is now partnered with HYT and currently races in the Extreme Sailing Series (see You Are There: HYT, Alinghi, And The Extreme Sailing Series In Lisbon). The thirty-fifth America’s Cup is well underway in Bermuda, with the high-technology event heading into the final rounds on May 26, 2017. These will continue every weekend through the end of June 2017, with the final between defending champion Oracle Team USA and the emerging top challenger beginning on June 17, 2017. Five challengers and the defender (previous Cup champion) compete against each other for the America’s Cup. And for the first time in the history of this premier sailing event, 100 percent of the teams have watch sponsors. And, interestingly, all of the big watch groups are represented as sponsors: Swatch Group, Richemont, LVMH, and Kering. 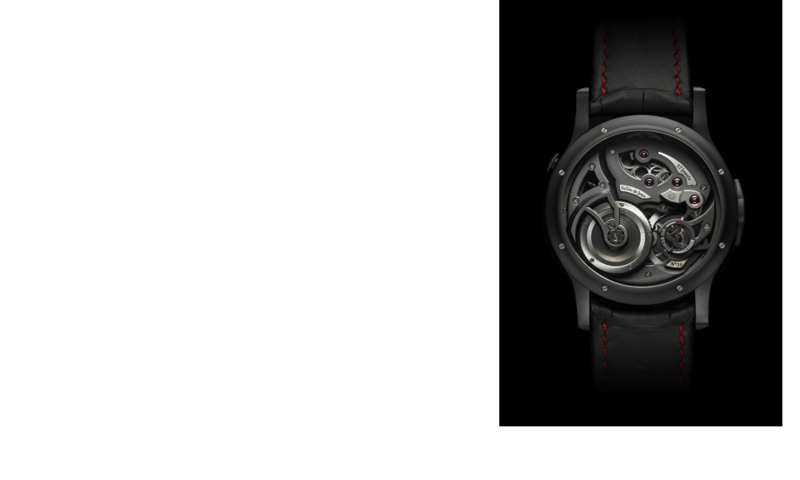 A first-time sponsor at the America’s Cup, Ulysse Nardin – which belongs to Kering – undertakes its very first sporting sponsorship with the Artemis Racing Team. For the full story see Ulysse Nardin’s First Sponsorship: Artemis Racing, Iain Percy, And The America’s Cup. The official Artemis team watch is the Ulysse Nardin Diver Chronograph Artemis Racing. For more on that, please see Ulysse Nardin Marine Diver Artemis Racing Watch Race Winner In Bermuda. 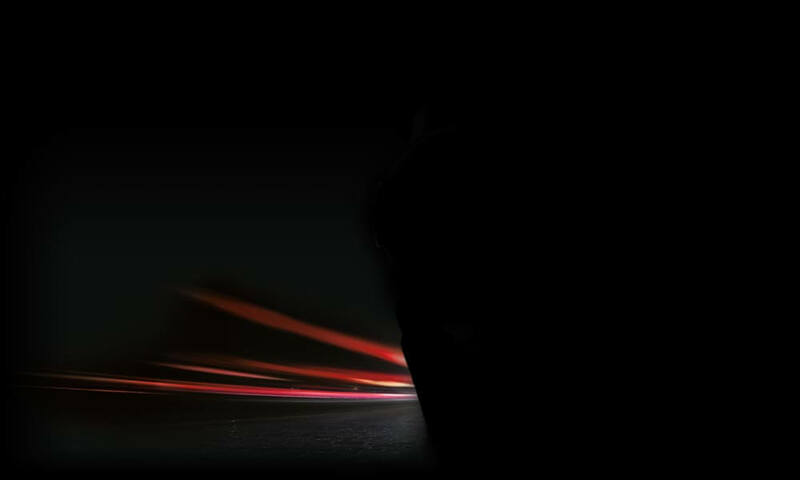 For more information, please visit www.ulysse-nardin.com/news/diver-chronograph-artemis-racing. Panerai (Richemont) has become a very ambitious participant in the America’s Cup by backing two competing teams, one of which is defender and organizer Oracle Team USA. Panerai has introduced five new watches in honor of its America’s Cup associations: three as official watches of Oracle Team USA; one as the official watch of SoftBank Team Japan (the other team it sponsors); and one as the official watch of the 35th America’s Cup. See all these watches at Panerai Sails Into The 35th America’s Cup With Oracle Team USA . . . And More. Panerai has taken over where Bremont left off as official timer of the Cup and Oracle Team USA. For more information, please visit www.panerai.com/en/collections/special-editions/2017/luminor-1950-regatta-oracle-team-usa-3-days-chrono-flyback-autom pam00726. Bremont is in an interesting situation: even though it is no longer associated with Oracle Team USA – contracts were renegotiated before the final rounds of the America’s Cup commenced – the brand has been given leave to make official America’s Cup watches. As Oracle Team USA won the 34th America’s Cup, which took place in San Francisco, it’s up to this team to defend its title in 2017. The “defender” is also in charge of organizing and staging the entire America’s Cup event, so this means that partners of Oracle Team USA are also official partners of the “event authority” by default. Over the last two years throughout the preliminary Louis Vuitton America’s Cup World Series, British watch brand Bremont was the timing partner for defending champion Oracle Team USA, and as such it also became the timing partner for the whole America’s Cup. Bremont was on a two-year contract for this period of time, and it was known to all parties that this contract would either be renegotiated or issued to another brand in 2017 when the start of the final rounds of the Cup in Bermuda began. This means there are now two sets of official America’s Cup watches. 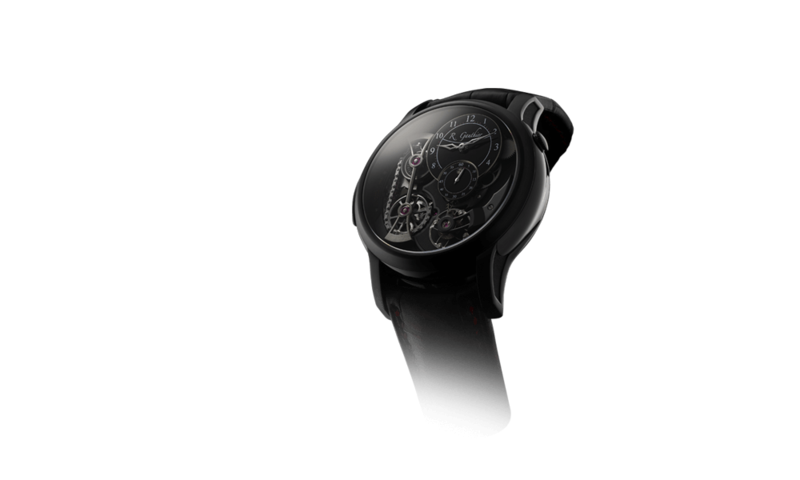 It also means there are a lot of beautiful and functional timepieces for fans of good watchmaking to choose from. So far Bremont has introduced two official America’s Cup timepieces for 2017: the AC35 and the AC-R-II.  For more information, please visit www.bremont.com/watch/ac35/19168 and/or www.bremont.com/watch/ac-r-ii/19180. Zenith, an LVMH brand that has not had much experience in sailing sponsorships and certainly no historical ties to sailing, likely came to Ben Ainslie’s Land Rover BAR team through its Land Rover connection, a marketing partnership that Zenith entered into in 2016. Ben Ainslie Racing (BAR), a new team that was launched on June 10, 2014, was put together by four-time Olympic gold medalist and 34th America’s Cup winner (as part of Oracle Team USA) Sir Ben Ainslie. Ainslie’s long-term aim is to challenge for Britain and bring the America’s Cup back home to the place it began back in 1851. Hence the fighting hashtag #BringtheCupHome! He may just do it, too: Land Rover BAR emerged the leader from the preliminary Louis Vuitton America’s Cup World Series. The recently announced team watch is an iteration of the El Primero chronograph. 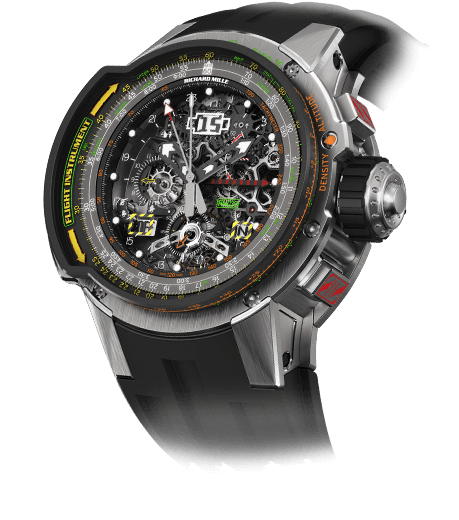 However, it boasts an interesting new rubber strap featuring a carbon fiber coating recalling the carbon fiber in team’s boat. For more information, please visit www.zenith-watches.com/en_en/news/Chronomaster-El-Primero-Sport-Land-Rover-BAR-Team-Edition. Omega sponsors Emirates Team New Zealand, one of the serious contenders for the title of the 35th America’s Cup. 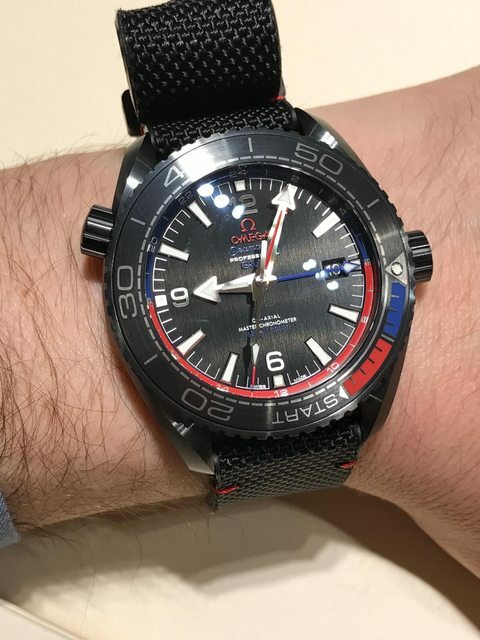 However, Omega – owned by the Swatch Group – does not seem to be particularly interested in its team as it has released neither a new watch for the race nor issued a press release to even announce the continuation of the sponsorship as of this writing in more than two years. The most recent edition of an America’s Cup watch is thus far the 2015 Speedmaster X-33 Regatta, a quartz-powered timekeeper encased in titanium. Omega has sponsored Team New Zealand since 1995. The French Groupama Team France has not had a watch sponsor until it recently announced the arrival of MATWatches, an inexpensive French brand featuring Swiss made private label automatic and quartz timepieces. 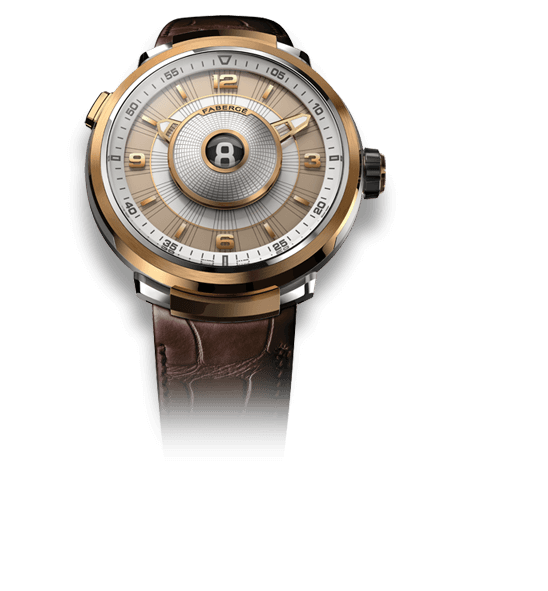 These relatively affordable watches are sold via the internet at prices between approximately €1,000 and €2,000. Its official America’s Cup watch is called Groupama Team France Regate Timer, a 44 mm stainless steel chronograph retailing for €1,150 in an edition of 300 pieces. The quartz watch is available in 2 color schemes. For more information, please visit www.merairterre.com/en/groupama-team-france/95-groupama-team-france-regate-timer. Hi James, that one is already more than two years old believe it or not . . . but you are right, it is an AC35 watch. Note the Entz livery and regatta timing on the bezel.